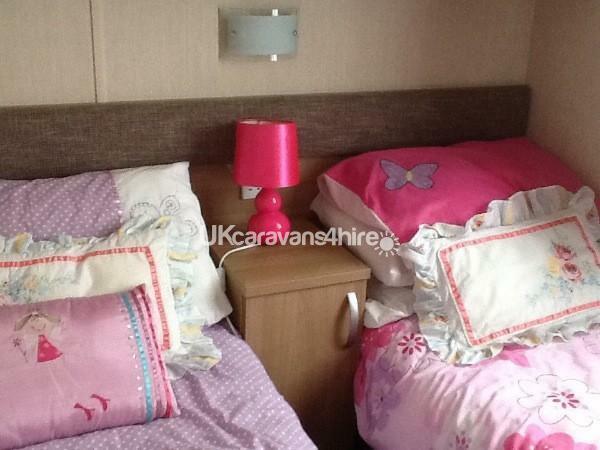 £50 deposit required at time of booking. 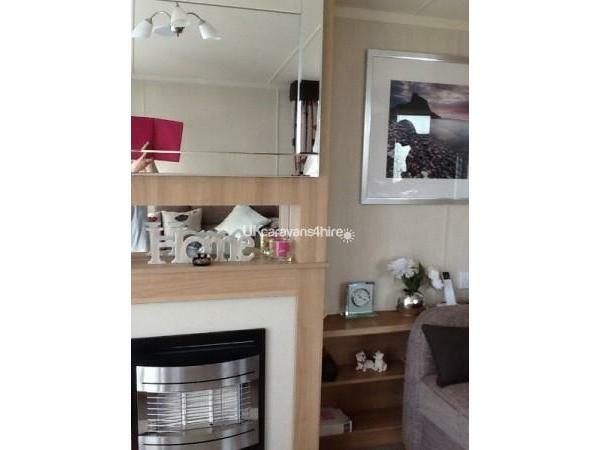 Our 3 bedroom prestige caravan is brand new it is the ultimate for comfort it is situated on Berwick Holiday Centre and consists of 1 double bedroom and 2 twin bedrooms, the caravan can sleep upto 8 people if necessary. 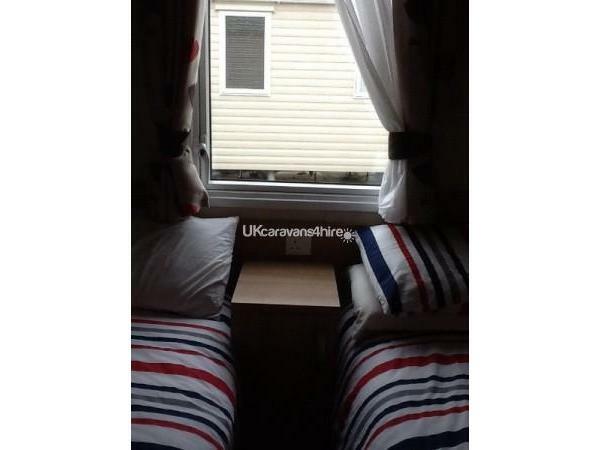 It has double glazing, gas central heating in every room. 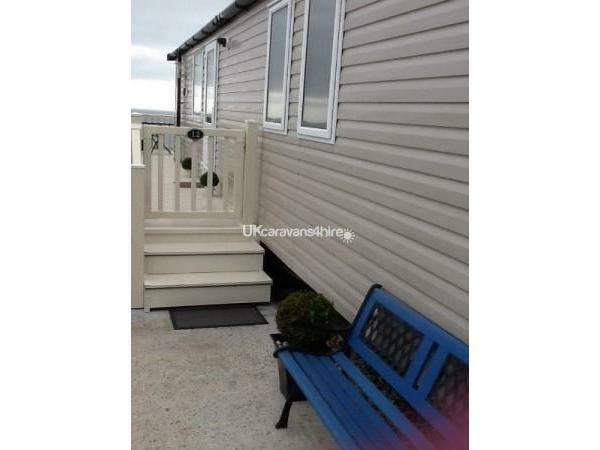 It has 2 bathrooms for added convenience, one with with power shower. 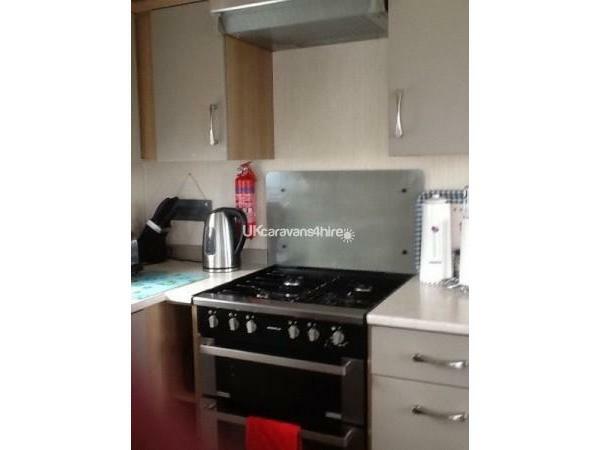 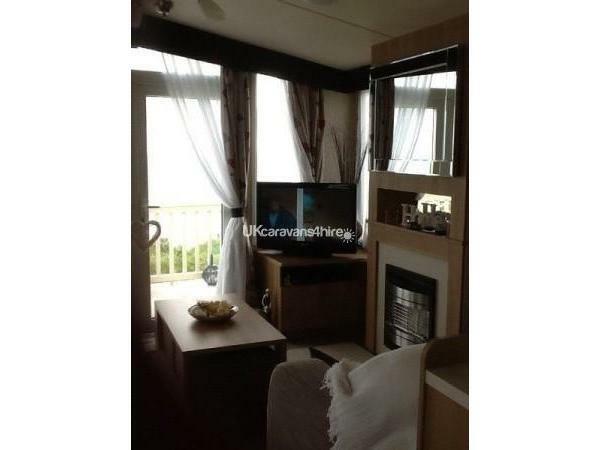 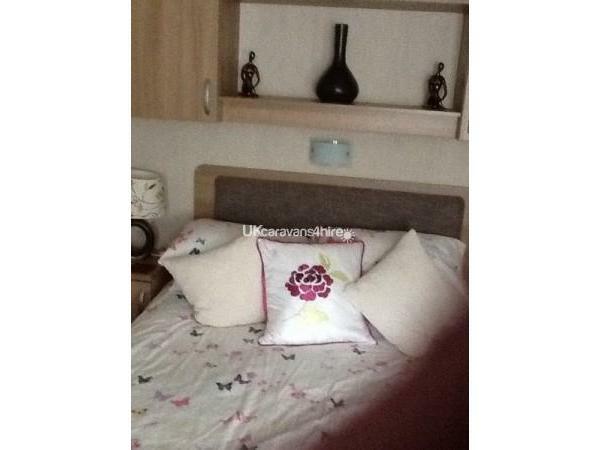 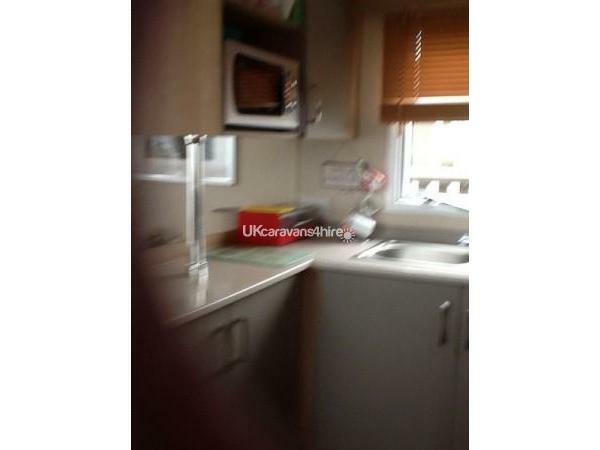 It has a modern fitted kitchen and the caravan has 32 inch flatscreen TV with freeview and DVD player. 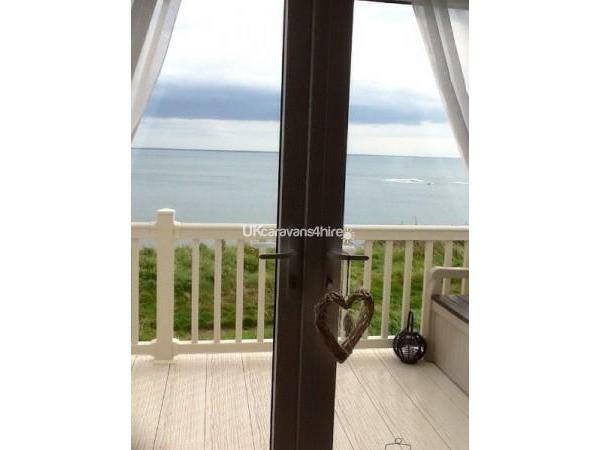 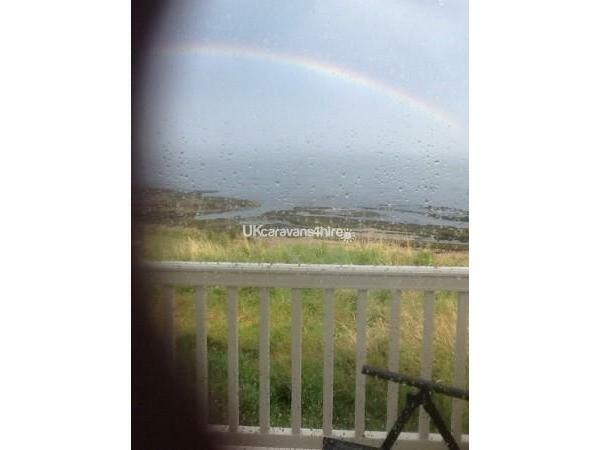 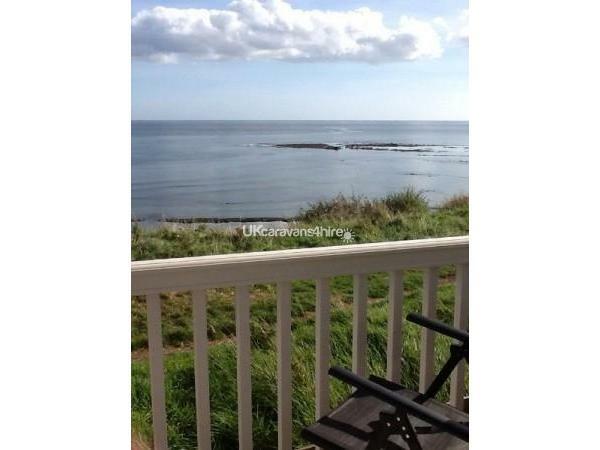 Its like a home from home with a stunning sea view for you to enjoy. 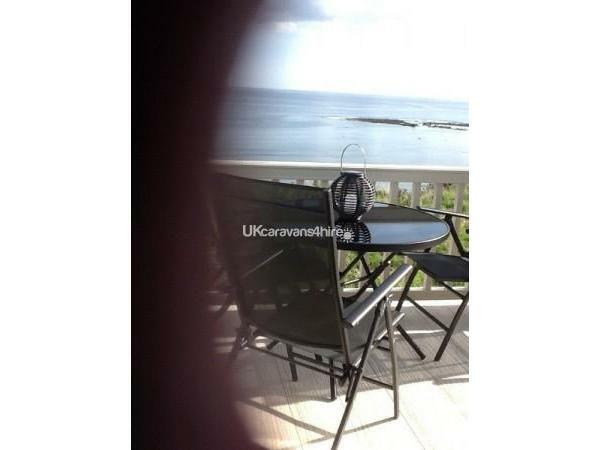 The caravan is right at the sea with a wonderful sea view and just a 2 minute walk from the main complex.